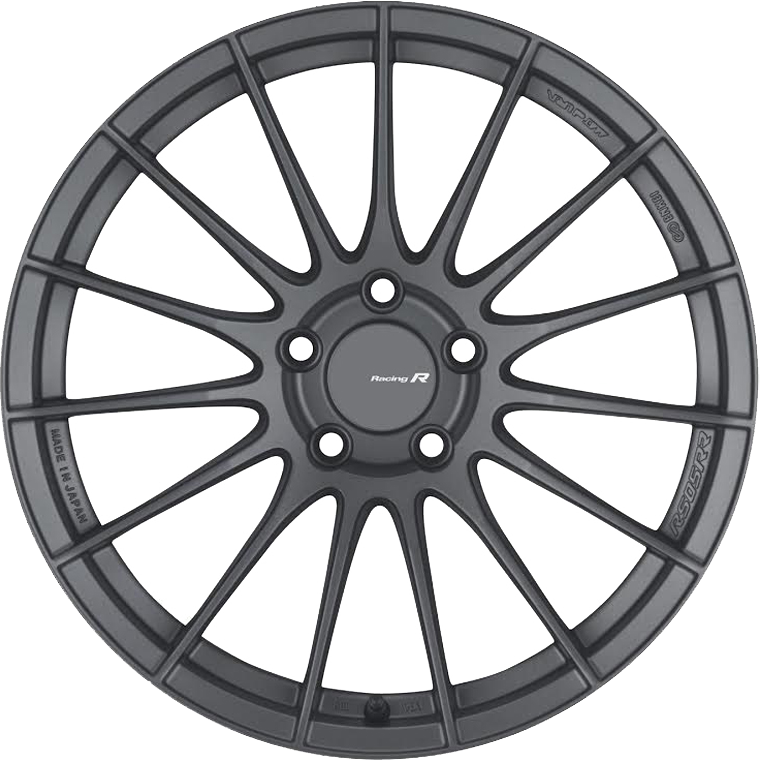 Enkei RSO5RR is a thin multi spoke concave design. Enkei RSO5RR is a thin multi spoke design utilising Mat-Dura Flow Technology which creates a wheel that is incredibly strong and unbelievably light. Enkei is F1 technology for your car.